Q: Rumors have sparked about an Akira live-action adaptation. What is taking so long? Q: What really hapened to Neo Tokyo? A Masterpiece of Epic Proportion. Visually Astonishing, Dark and Original is what best describes Katshuiro Otomo's Masterpiece `AKIRA'. Now here is an animated film that is way ahead of his time, the film was released in 1988 even before Disney created computer FX's in their animated features. AKIRA is one of my favorite movies of all time it has beautiful visuals, great animation, an extraordinary story and a wicked soundtrack. I have read the entire AKIRA manga comics and yes it makes the movie that much easier to understand but with the new DVD edition which contains the correct dubbed version that allows the viewer to understand the film a little easier. 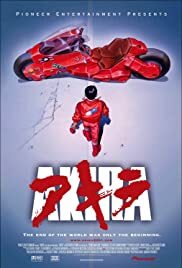 I first saw AKIRA back in 1994 when I was 14 years old and ever since then I have collected great anime, at first I was confused but yet intrigued and consumed by the plot, I wanted to know what the story was about. Finally after 4 times viewing the film I understood the plot and the message Otomo wanted to deliver in this feature. The story is fascinating it takes place in the future in the city of NEO-TOKYO were citizens live in a constant chaos of an urban revolution, while the youth lives reckless on the dark streets gathering in bike gangs the government proceeds with the so called `akira project'; a mayor step in scientific discovery based on human energy. AKIRA is a movie about betrayal, love, loyalty, anger, and fiction. For those who do not understand it is a movie about the universe and how us humans connect with it, we use about 11% of our brains but what if we were able to use 40% or even 100% of it, what then? And what if some of that percentage was damaged by hate, depression, or anger, this is the case of TETSUO who is the center character of this film. 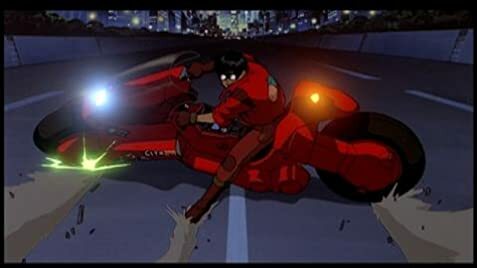 The possibilities are far from anything we can imagine, `AKIRA' provides a fictional possibility that self energy exists within all of us and that is just as delicate as it is powerful. 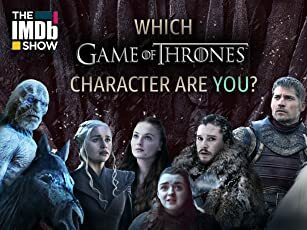 This is an epic proportion animated feature, the action sequences are creatively amazing, the plot is very intriguing, dark and character driven like no other film. It is one of a kind and even after 14 years we have yet to see anything like it whether is an animated or a feature film. 179 of 236 people found this review helpful. Was this review helpful to you?